Save blood glucose levels for Diabetics Patients and share it for their Doctor. 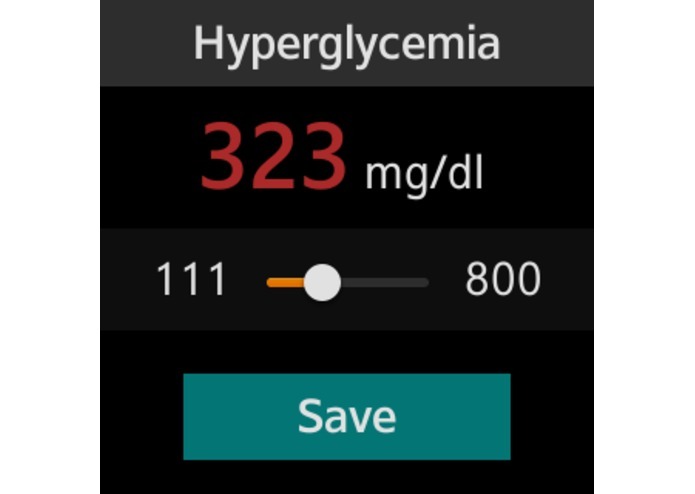 Gluco Monitor is a software for Samsung Gear2 Smart Watch and Samsung Galaxy Mobile and Tablet compatible with Samsung Gear2 for users that will use as Diabetic Patient. 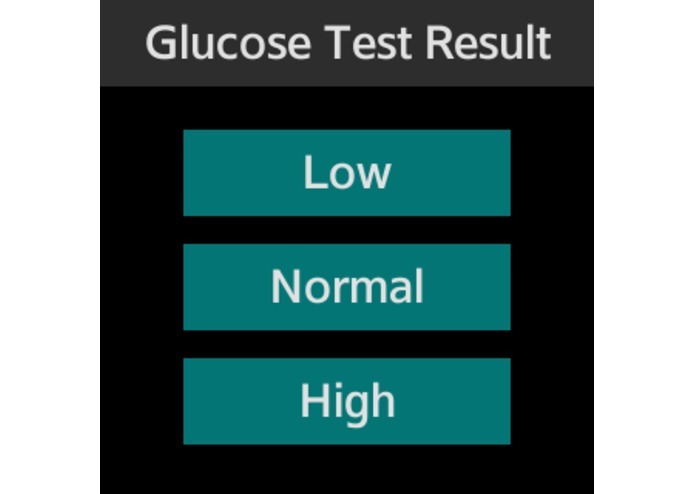 For users that will use as Doctor, Gluco Monitor can be used with Android Smartphone or Tablet compatible with Android 4.4 or high. 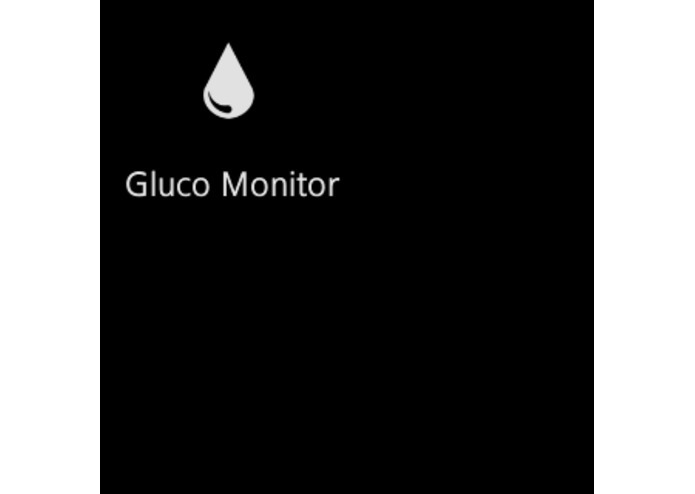 Gluco Monitor permits Diabetic Patient to input their blood glucose levels on Samsung Gear2, transfer it for Samsung Galaxy Smartphone or Tablet and share it with Doctor by synchronize it from their Device with the Web (Cloud) using their account. 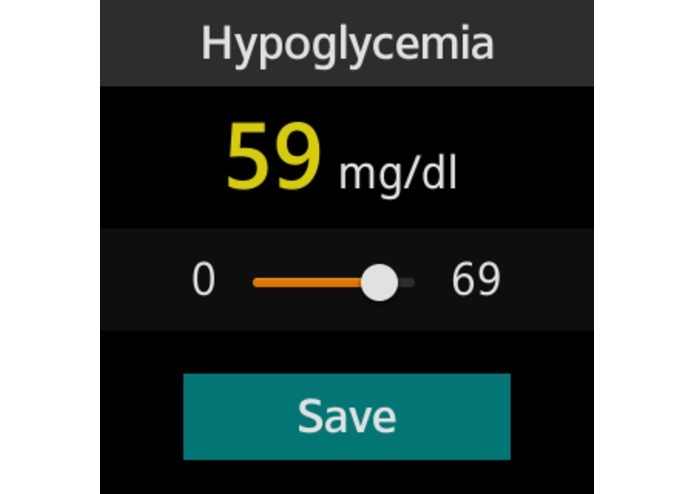 To share blood glucose level of the Diabetic Patient with their Doctor, both Diabetic Patient and Doctor need create an account on Gluco Monitor Mobile, search and add one to other, then, Gluco Monitor will go synchronize data and the Doctor can see the data on their Android Device. The propose of Gluco Monitor is to permit Doctor take a care of blood glucose levels of their Diabetic Patient and use the glucose levels to improve the treatment.